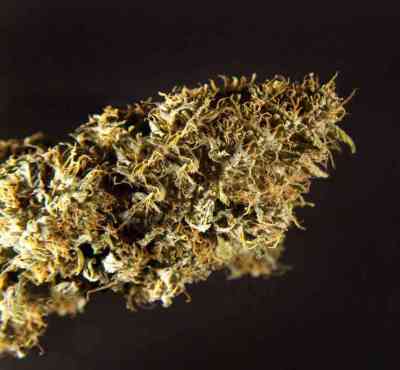 Tropimango is the result of a self-pollination (S1) of a selection of the legendary and multi-awarded Somango strain. 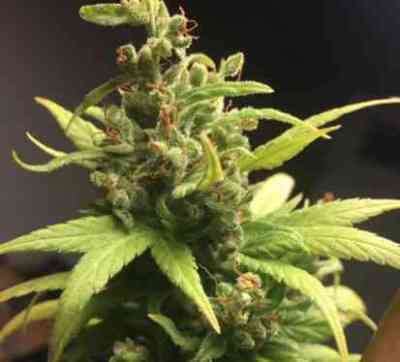 This treasure came into Philosopher Seeds’ hands thanks to the generosity of a very close friend of the seedbank. 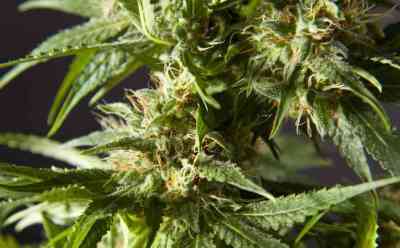 Suitable for both indoor and outdoor grows with low humidity at the end of bloom. Tropimango is a plant with large, dark and lush leaves and very short internodal spacing, which becomes a little longer as the plant reaches sexual maturity. 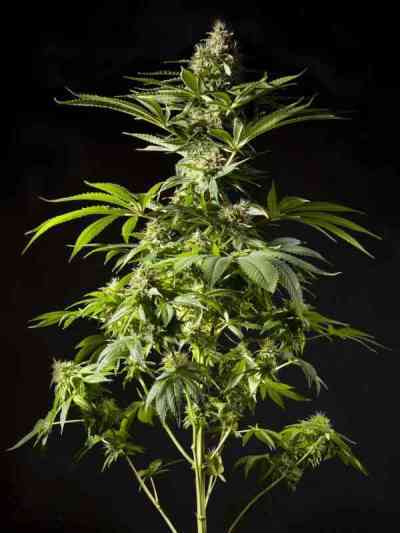 It is very easy to grow because of its robust structure and tolerance to large amounts of nutrients. We recommend to keep temperatures below 28°C. It performs well with the SOG technique, using 20-25 plants per m2 with a growth period of three weeks. 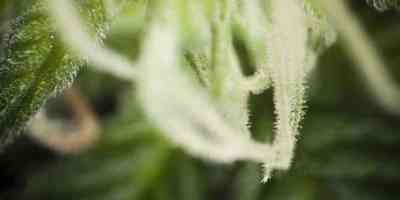 Its buds are tight, heavy and compact and completely coated with aromatic, bright white resin. If grown outdoors, dense and compact plants are obtained. We recommend planting in early April to increase yields. If a smaller plant is desired for a more discreet crop, wait till mid-May or use 25-50L containers. Beware of rains and dew during bloom, for the high density of its buds may increase the chances of mold infections. This plant honours its name: Tropimango smells of tropical fruits, particularly mango. This scent is perfectly replicated on the palate when smoked, so smell and taste are perfectly matched. Its flavour is long lasting and leaves a delicious fruity aftertaste. 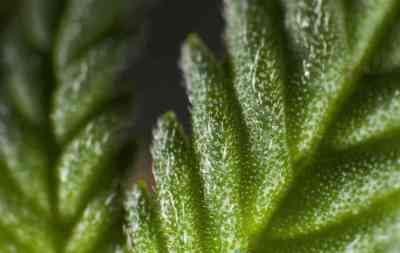 Vapers (vaporizer users) will experience a real terpene tide with Tropimango. 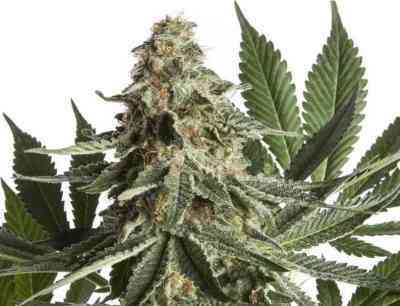 Its Indica dominance and high content of THC provides calming, serene and active effects. A feeling that allows us to perform our daily activities peacefully and with a smile on our face.